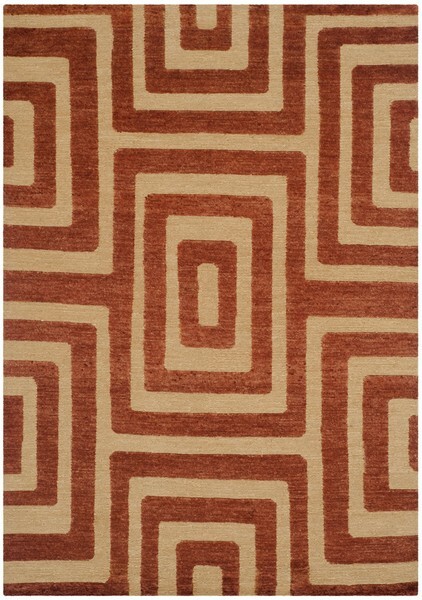 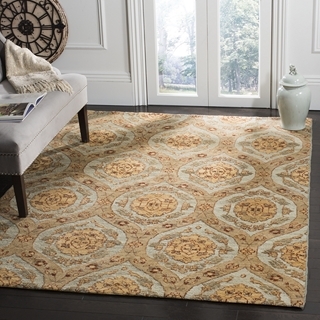 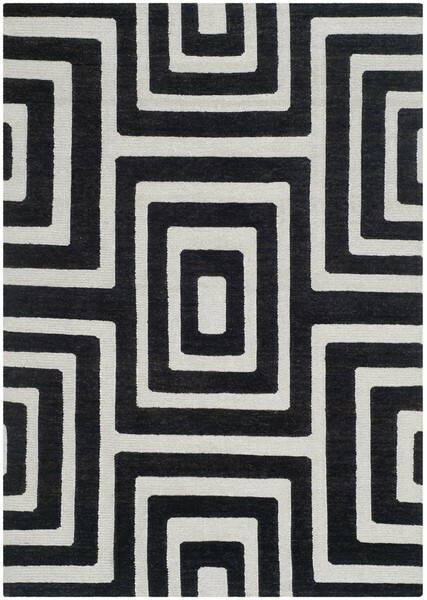 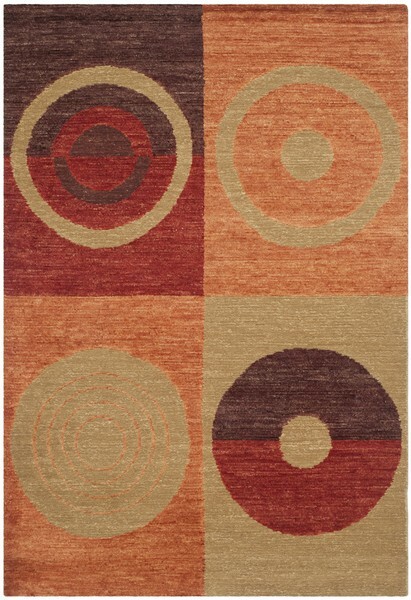 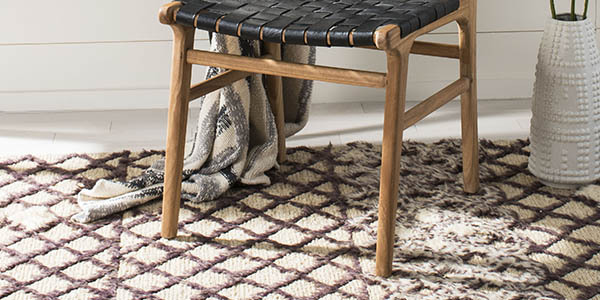 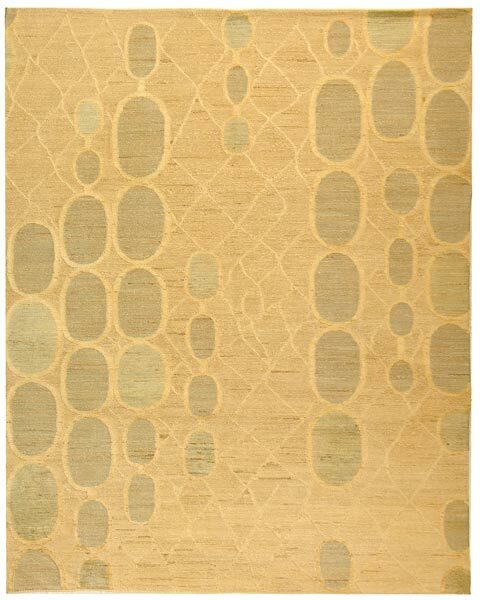 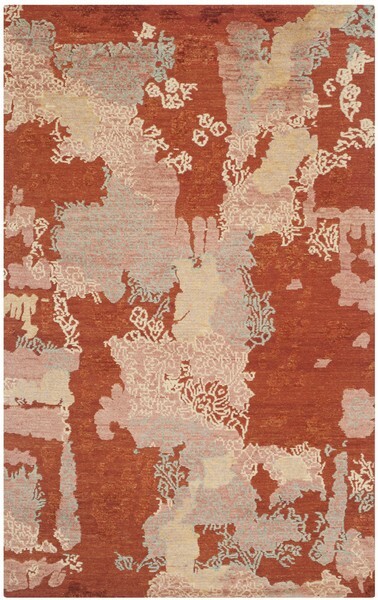 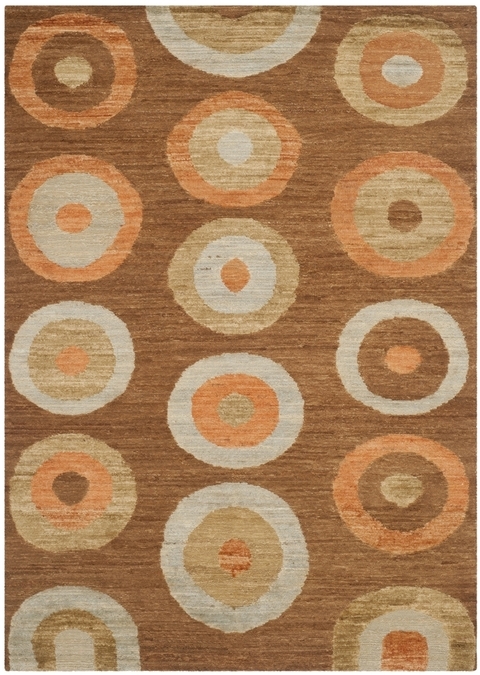 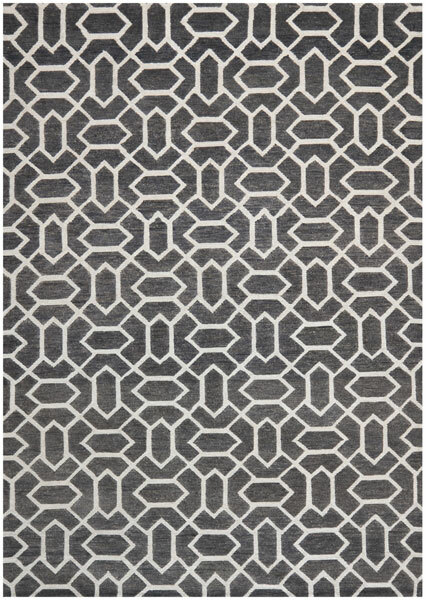 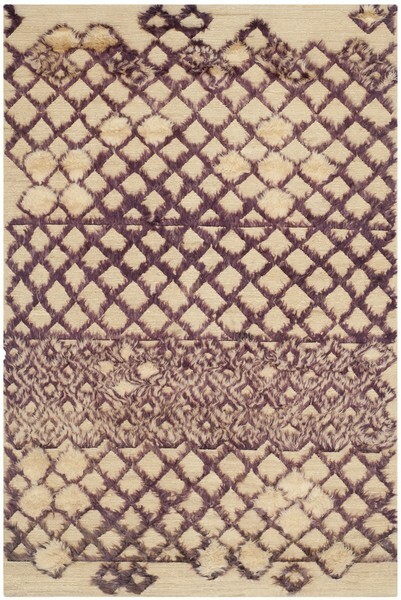 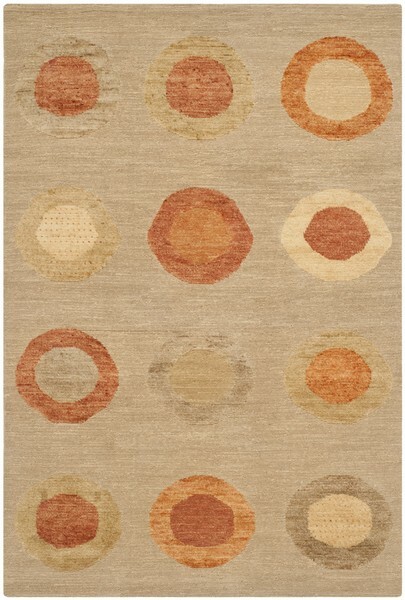 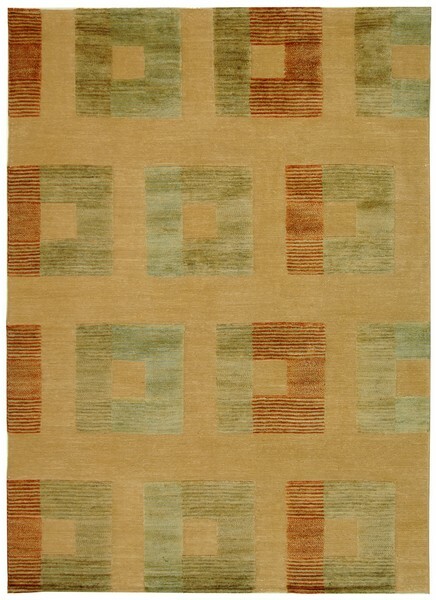 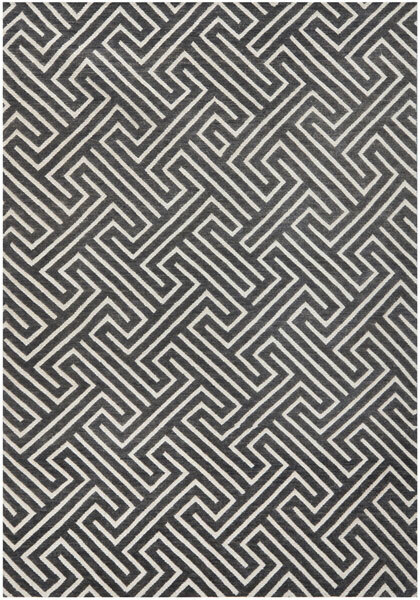 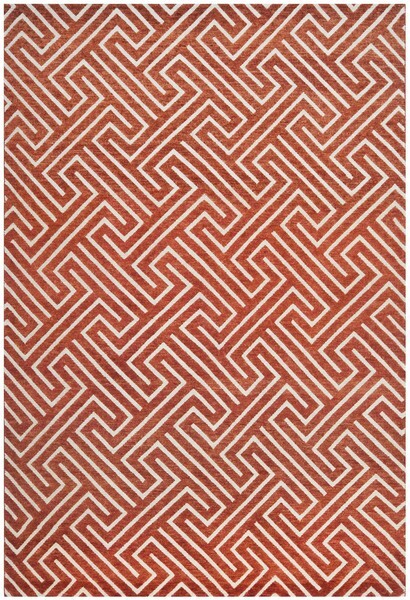 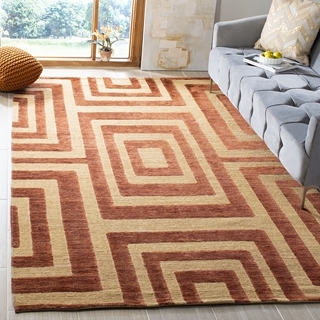 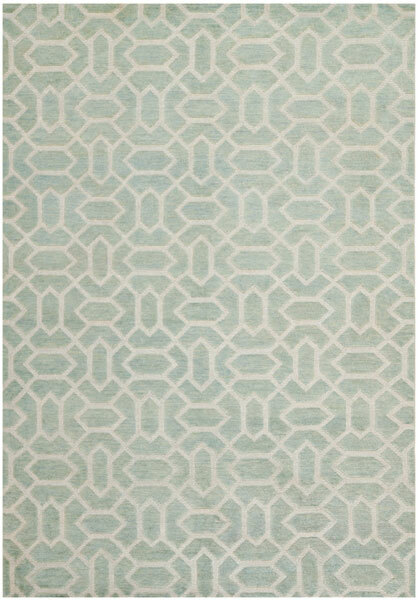 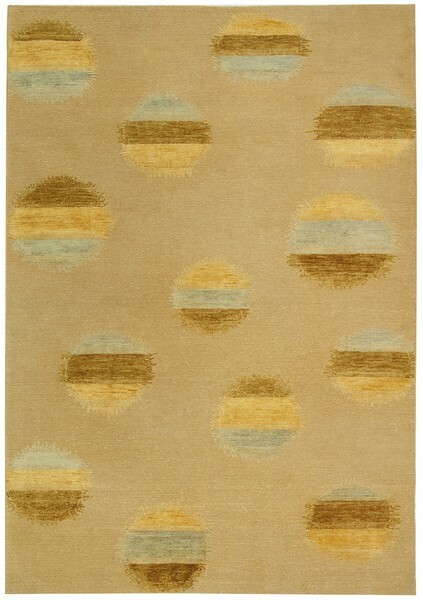 The Santa Fe Rug Collection features rustic-chic area rugs styled with modern designs and hand-knotted ancient weaves. 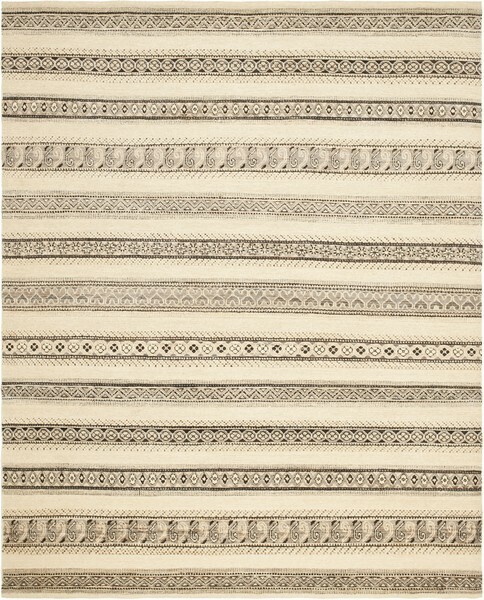 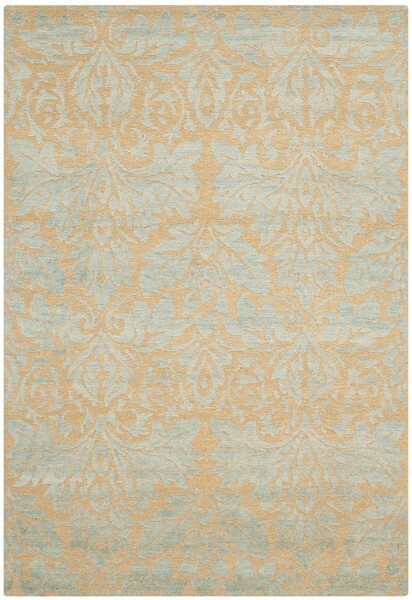 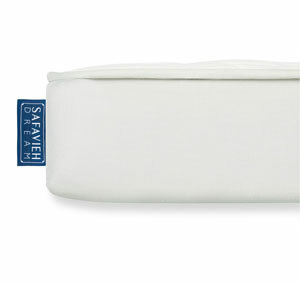 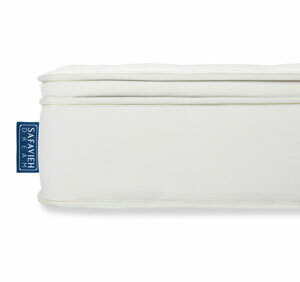 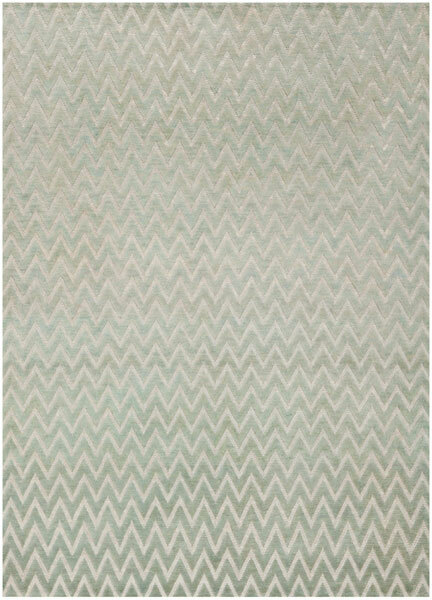 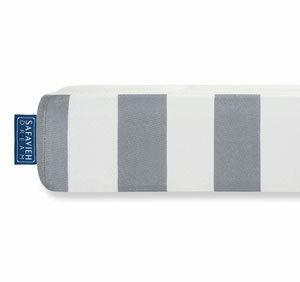 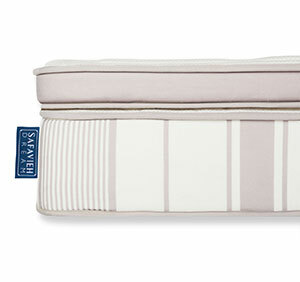 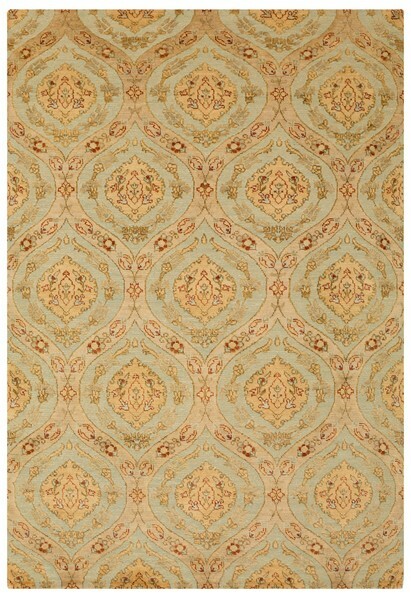 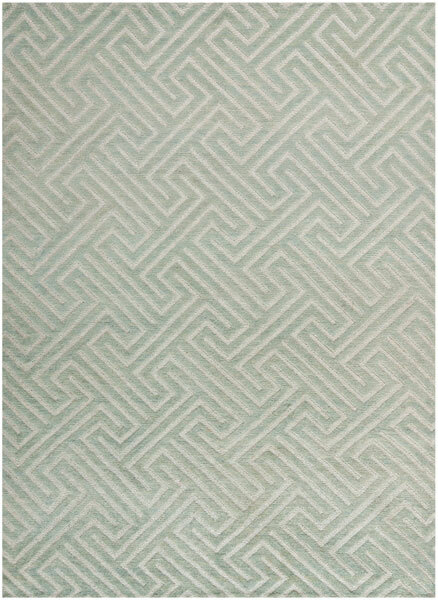 The raised Peshawar cut pile gives rise to distinctive motifs that are colored in soothing earth tones and bold solids. 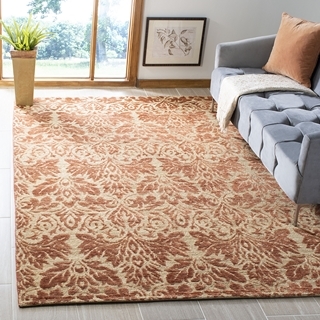 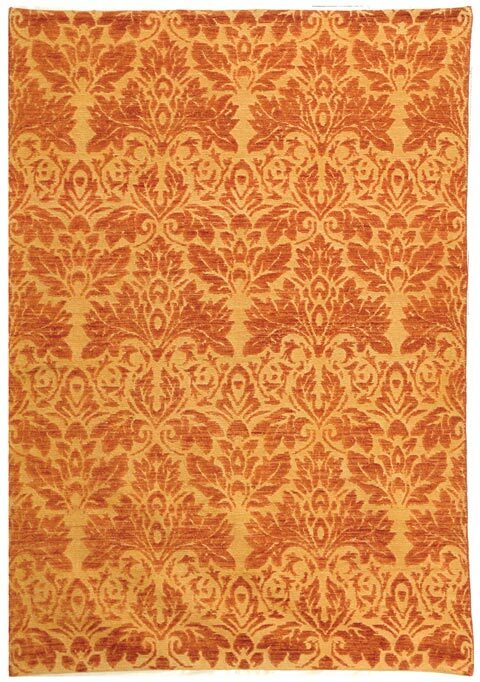 Offered in a wide selection of patterns and colors, Santa Fe rugs are an excellent choice for any classy-casual or transitional home décor.